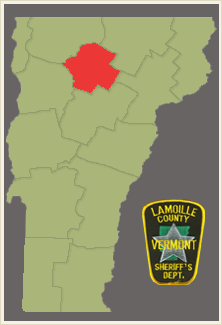 Lamoille County is situated in the heart of Vermont northwest of Washington County. It has an area of 476 square miles and a population of approximately 19735 people. The shire town is Hyde Park, and the County was incorporated on October 26, 1835. This information is currently being researched. Please check back soon..